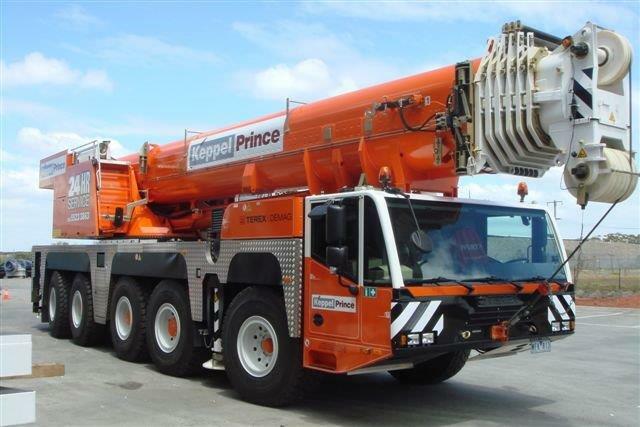 Keppel Prince Engineering began in 1968 specializing in aluminium and forestry industry, before quickly expanding into a broad range of industries. Over the years we have successfully completed hundreds of projects around Australia and the world ranging from wind farms, bridge pylons and large steel structures to telecommunications towers, gas, oil, water piping and aluminium smelter maintenance, We operate primarily out of our plants in Portland Victoria. In 2001 we were amongst the first to fully embrace renewable energy by taking on our first major wind farm project. This was soon followed by more wind, solar, wave and hydro energy projects. Since then we have remained at the forefront of renewable energy production. Today, we have a talented team of some 315 engineers, project managers, technicians, trades people, apprentices and support staff. Whether its end to end project management or a one off project we’ve got the skills, experience and resources to achieve your goals. Keppel Prince Engineering is an Australian subsidiary of Keppel Infrastructures www.kepinfra.com, the energy and environmental engineering arm of the Keppel Corporation Ltd. Wwwkepcorp.com, a multi business company providing robust solutions for the sustainable urbanisation in more than 20 countries. For you it’s the best of both worlds. The personal service and can do attitude of a local Australian organisation, with deep resources, stability and expertise of a global leader.